Samantha is a senior communication major with a double concentration in journalism and public relations and a minor in political science. 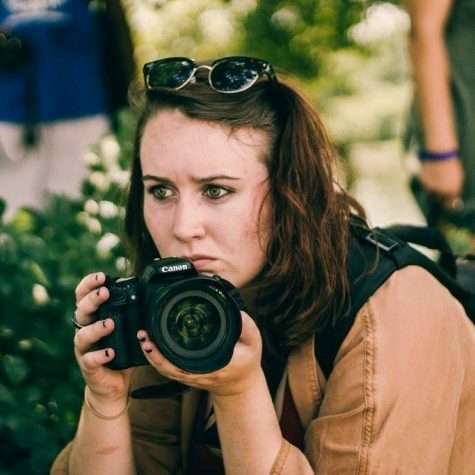 Within the paper, Samantha is the currently assistant editor and is the former photo editor. Outside of the paper, she is a sister of Phi Sigma Sigma. Upon graduation, Samantha hopes to report on political and international affairs. Follow her on Twitter @sammmreposa or on Instagram, sammmreposa.